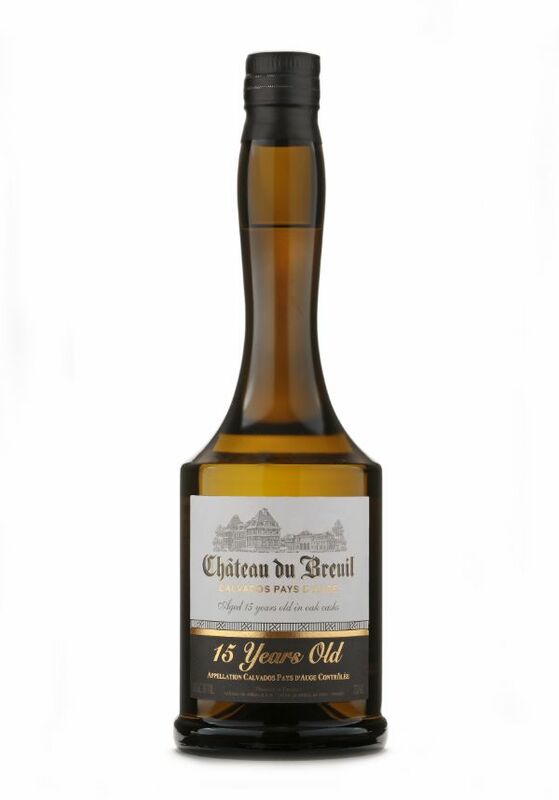 It is a blend of calvados aged for a minimum of 15 years and proofed to 41% ABV. It contains quantities of older calvados to give it nobleness. Voluptuous, strong and rich, for amateurs and connoisseurs alike. Leading product in our range, we serve it to our visitors as it represents what an old calvados of great quality can be: a perfect harmony between the apple and oak, with underlying aromas. A calvados to be enjoyed in great moments in life.